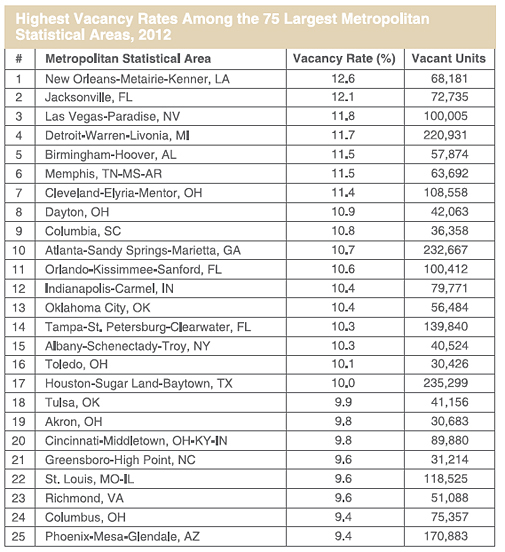 More on equity investment trend in single-family real estate market HERE. HomeSafe Georgia representatives will be participating in the following events. Please plan to attend an event near you to learn about the temporary mortgage payment assistance program. May 30th Robins AFB Civilian Personnel Services Job Fair; 10 a.m. - 3 p.m.; Heritage Club, Robins AFB. 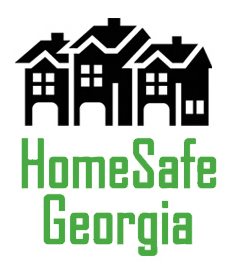 Please encourage those who may need assistance to visit us at an event or the HomeSafe Georgia website, www.homesafegeorgia.com. For questions, please contact Cynthia Harrison, HomeSafe Georgia Outreach Coordinator, at 404-502-6176.